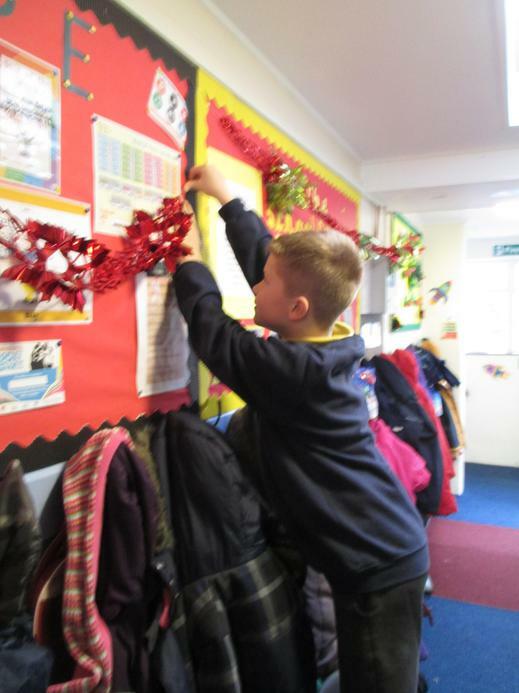 This week we have had such a busy week of learning that Mrs Mattison has forgotten to take many photos!! 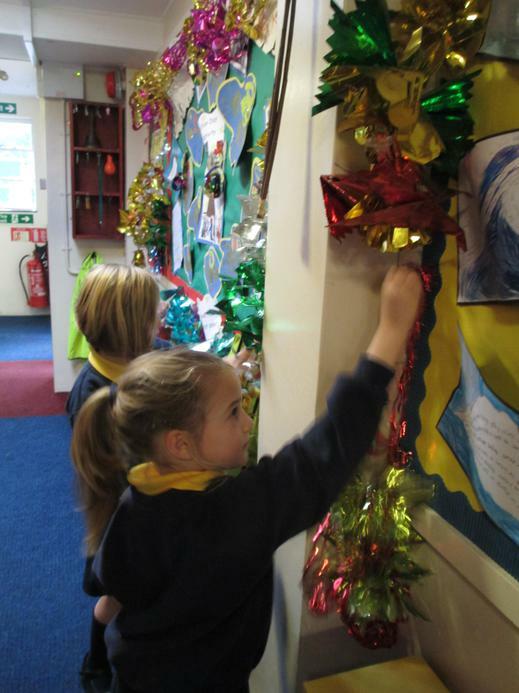 We have been doing lots of play practice and the children have been so conscientious in learning their lines. 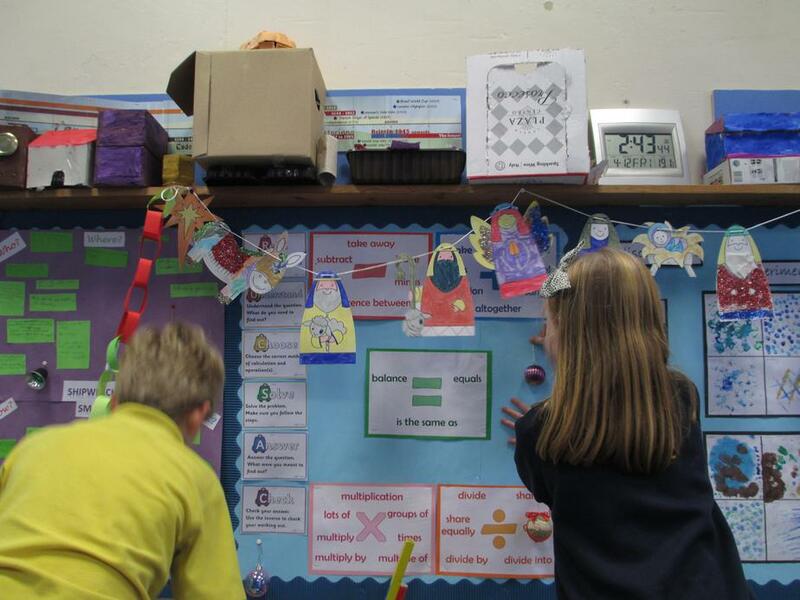 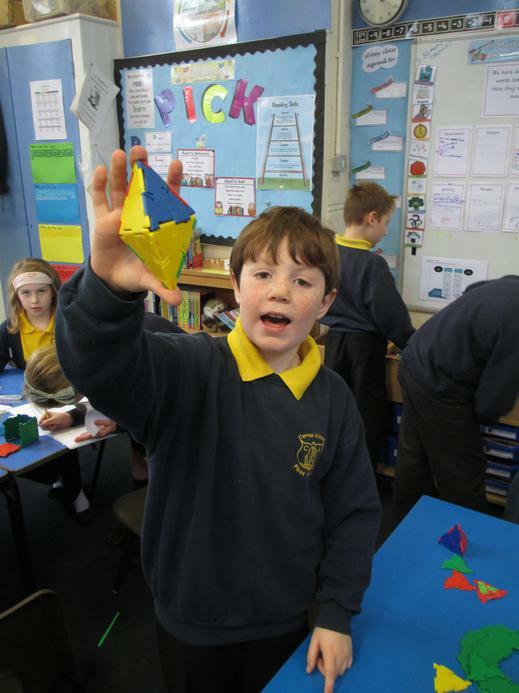 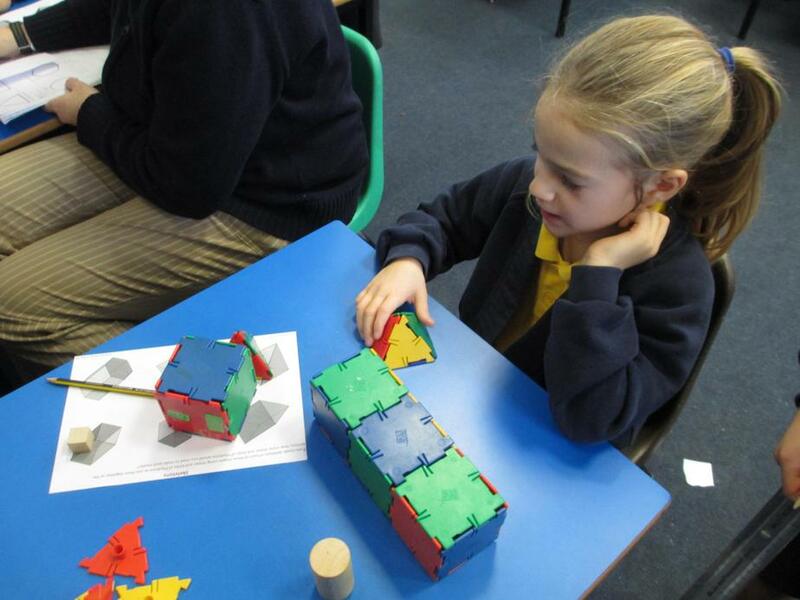 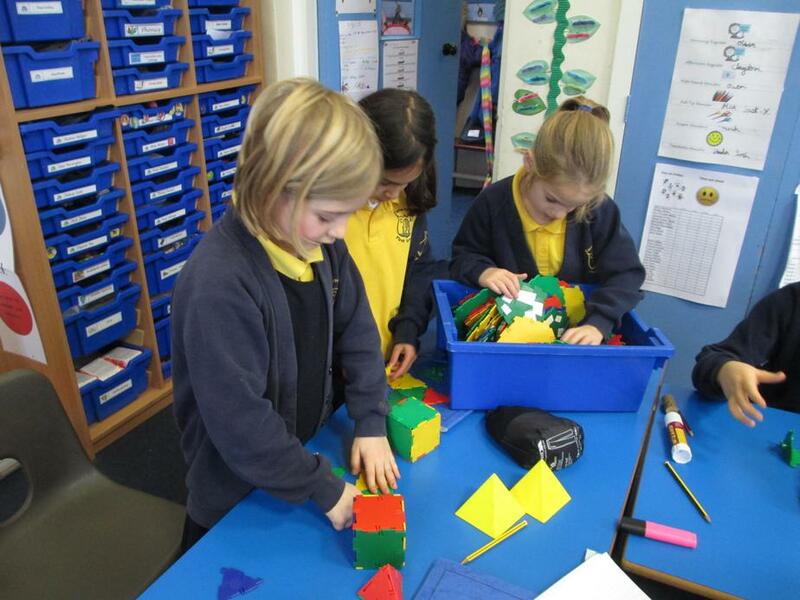 In maths we have been learning lots about shape ending in us making nets of shapes from polydron and testing out how many different nets one 3D shape can have. 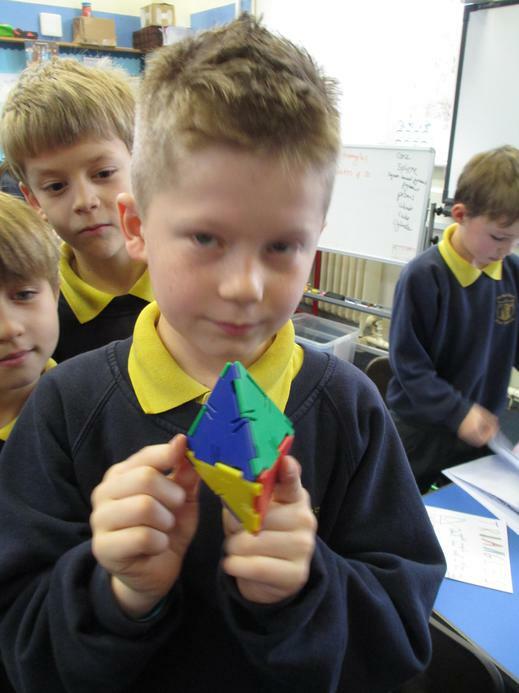 We were all quite surprised about how different the nets can look but still make the shape. 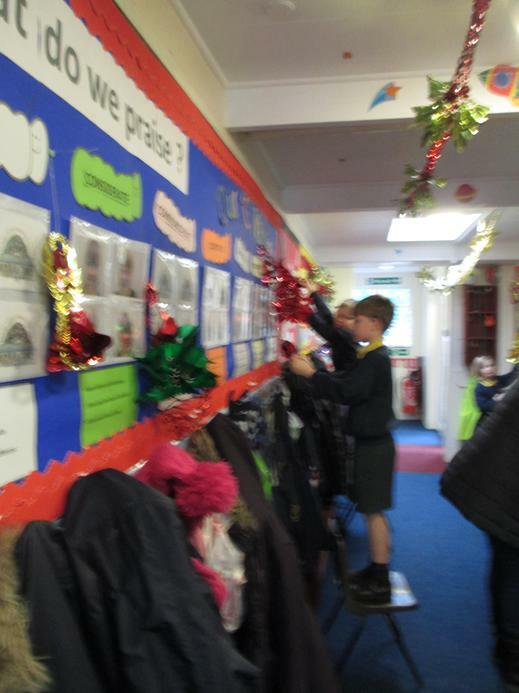 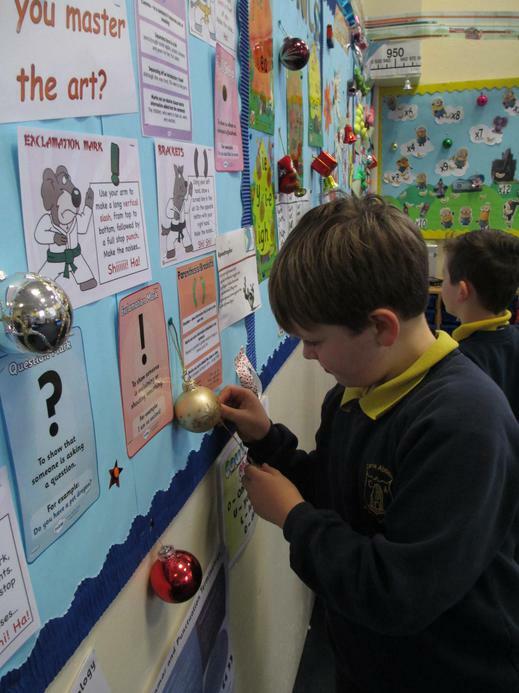 Today it is beginning to feel a lot like Christmas…… we have been decorating the school and Abbey class went up to Casterbridge Manor, the new old peoples home, and sang carols at their Christmas fair. 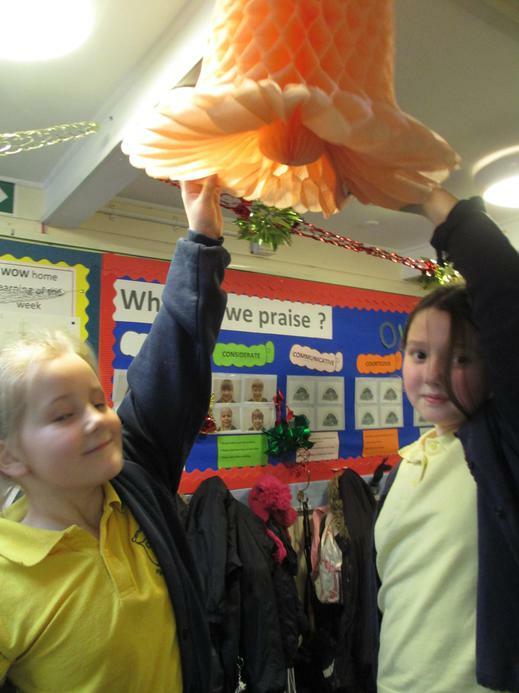 We were very confident caterpillars and both Mrs Mattison and Mrs Dalgleish were very proud of us.